StyleCeleb is back with another Style Obsession! This one comes from Stylish Mode. 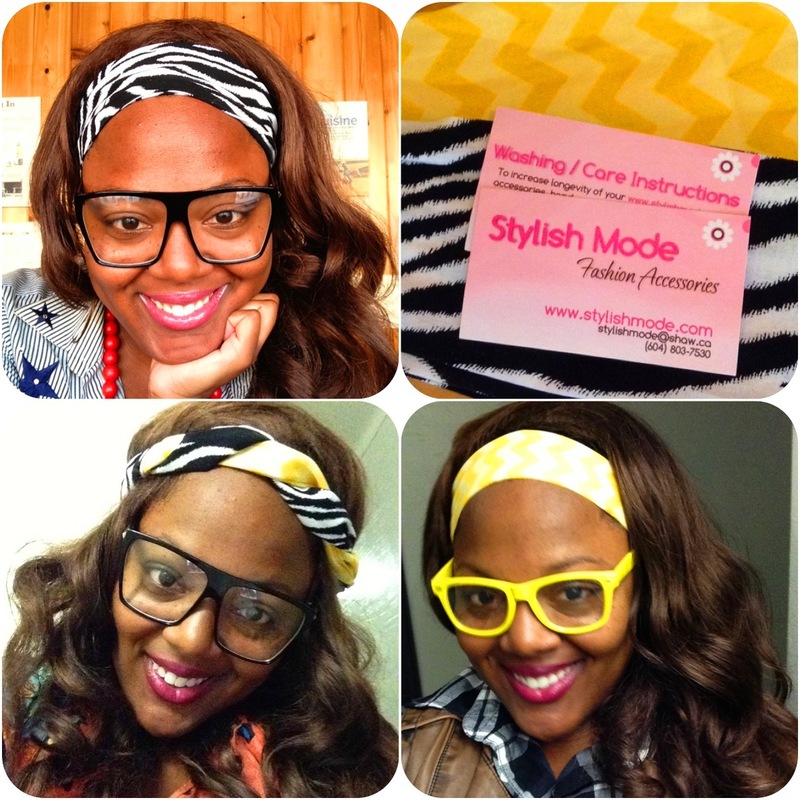 Stylish Mode is a Headband and Accessories Company. Founded in 2007, Stylish Mode Owner Rebecca was inspired to create a line after her unsuccessful search for the perfect Headband. Already being a talented Seamstress Rebecca decided to create her own line of Headbands and Stylish Mode was born. 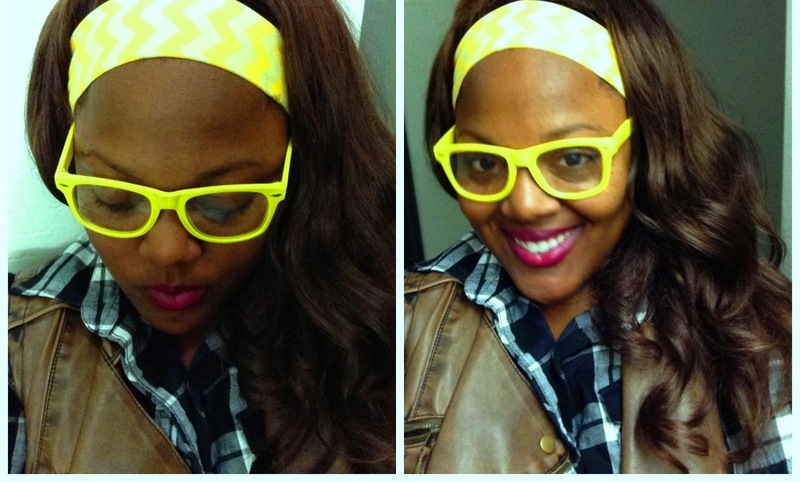 Stylish Mode specializes in providing the best Headbands and Accessories for Women. Heading out to work or a night on the town? Stylish Mode Headbands are the perfect fit for any occasion. Check out some of our Favorite looks from the site. 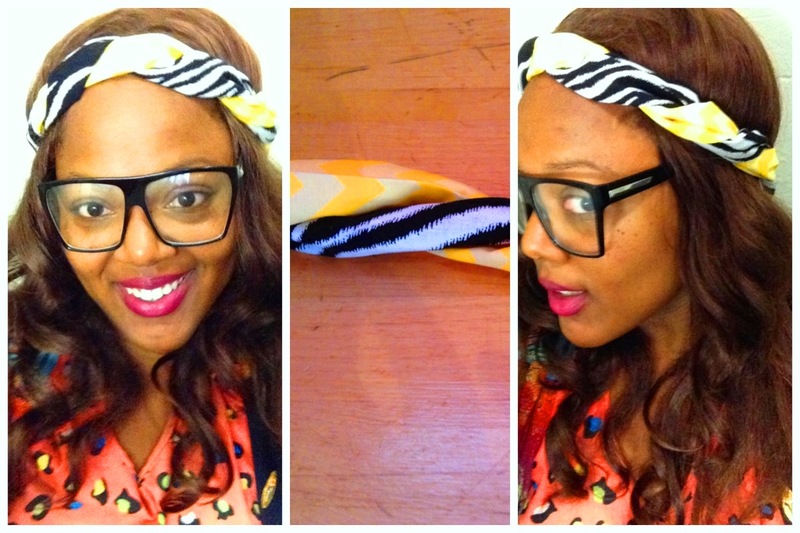 I had the opportunity to get my hands on these Fabulous Headbands – lucky me! My favorite style from the line would have to be the Tie On Headbands. Like many Women I love to keep my Hair in order, and that can be extremely difficult because I am always on the move! In the past I have worn many Headbands that were of subpar quality, with the thread unraveling after one wear! (ahh so annoying). These Headbands would always slip off of my Head and never hold my Hair in place! However, when I tried Stylish Mode Tie On Headbands, I found that my Hair stayed in place. After 10+ hours of running around New York City, my Headband never slipped off! I am extremely impressed with the quality of these Headbands, made of 100% cotton. Most importantly, the thread on these Headbands does not unravel which reveals the true quality of their craftsmanship. 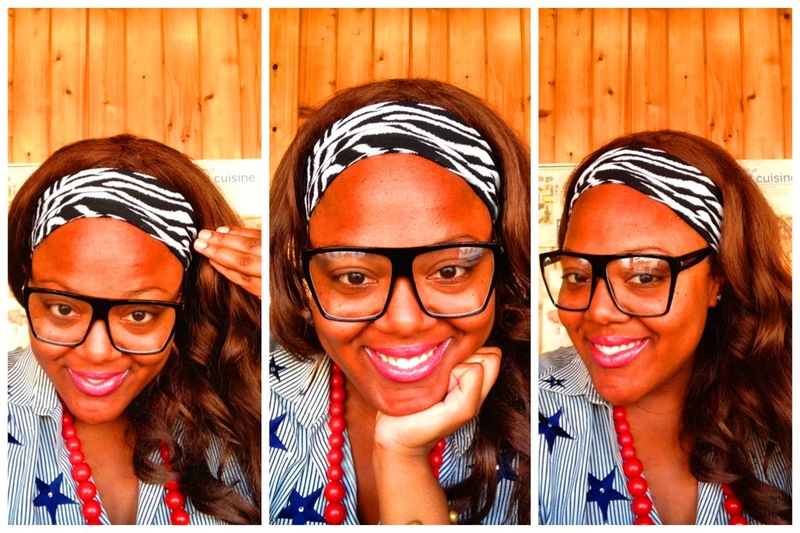 I also love that the Headbands come in a variety of styles, which cater to both the young and old Fashionista. If you’re looking for an affordable fashionable accessory that can be worn during any occasion we definitely recommend Stylish Mode . I got a little creative in this last picture and I encourage you to as well! I combined both of my fabulous Headbands and made them into one! Stylish Mode offers a variety of colors and prints that inspire you to think outside of the box ! Comfortable and ultra-stylish these Headbands provide an instant pop to any look you may be trying to achieve. Non-slip Headbands! no Hard inserts! and exclusive designs! Stylish Mode Fashion Headbands, Head Scarves, and Hair Accessories have been featured in Woman’s World Magazine! Custom sizing is available for all styles should you have any special sizing requests.